Extensively undated colonial shows like a model home, surrounded by lush garden/trees. Open plan w/2 stry family RM, modern kit. 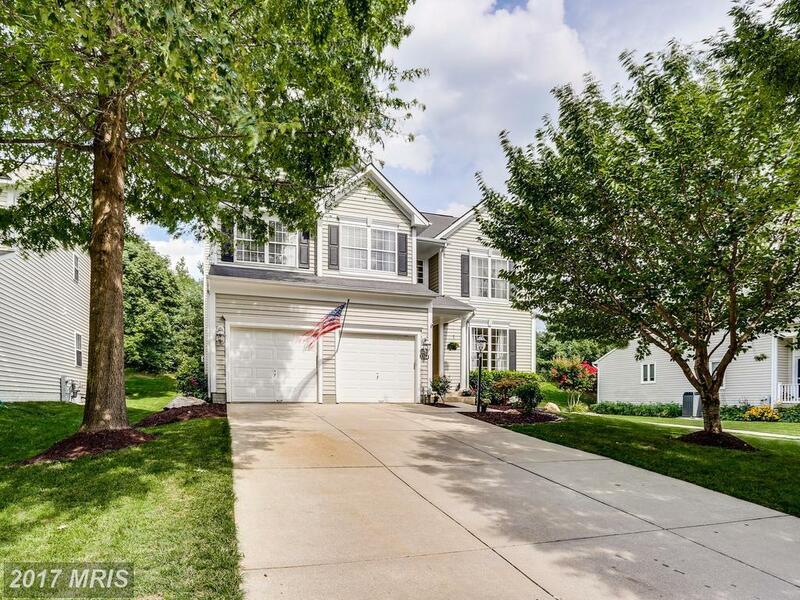 cabs, granite, new SS, entire main LV hardwoods, owners ste w/lux BA w/jetted soaking tub. New A/C, carpets, updated BAs. Relax on huge deck for outdoor cooking & picturesque views. Immaculate. Move-in-ready. Steps to River Hill shopping/gym/schools. Minutes to 32/29/95.